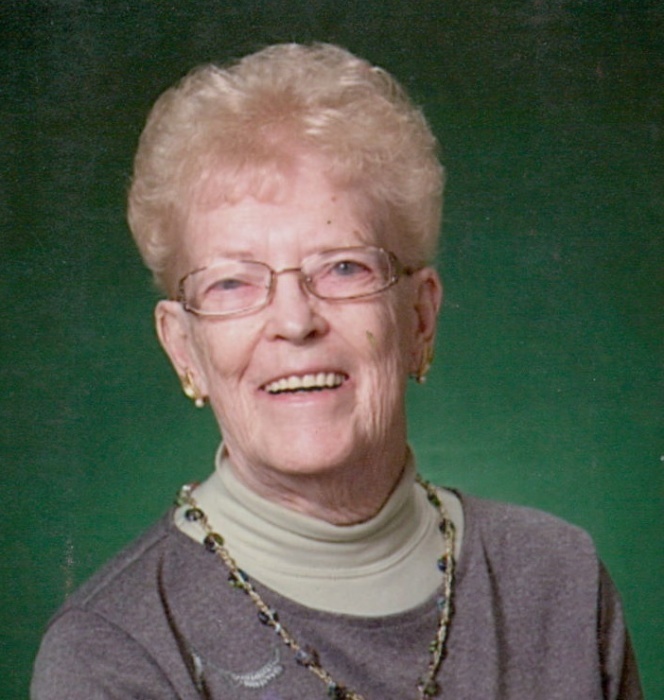 On February 6, 2019; Emma Elizabeth Maresh; of White Marsh; beloved wife of the late Joseph Maresh; devoted mother of Debra J. Maresh and husband Dennis Staton, Rebecca A. Freeman, Timothy A. Maresh and wife Brenda L, and preceded in death by a son J. Michael Maresh; cherished grandmother of William J. Maresh, Nicholas J. Delfosse, Alex T. Delfosse, Rachel M. Freeman, Joseph E. Freeman, Jennifer M. Harrell and April E. Busch; loving great grandmother of eight; dear sister of Isabel C. Baynes , Janice E. Norris and husband William and preceded in death by sisters Mary Frances Perkins and Nina J. Castaneda; also survived by many nieces and nephews. Family and friends will honor Emma's life at the family owned Evans Funeral Chapel and Cremation Services-8800 Harford Road-Parkville on Monday, February 11 from 2-4 and 6-8 PM where a funeral service will be held 11 AM Tuesday. Interment Holly Hills Memorial Gardens. In lieu of flowers memorial contributions in Emma's name may be made to Fellowship Chapel-3821 Federal Hill Road-Jarrettsville, Maryland 21084.